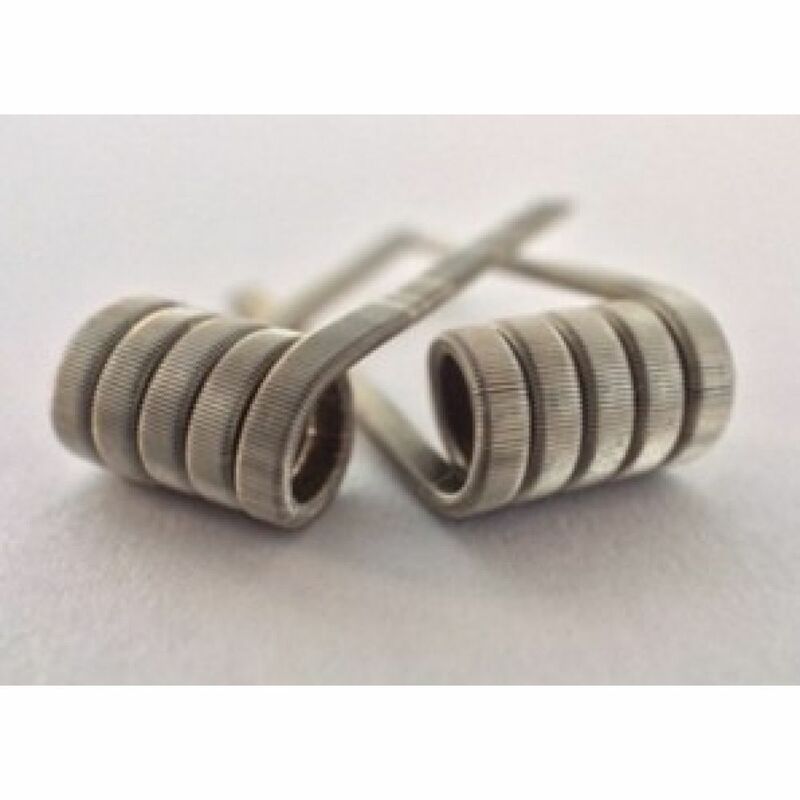 Resistance ~ 0.24 Ohm - 1 pc. In the package 2 pcs. 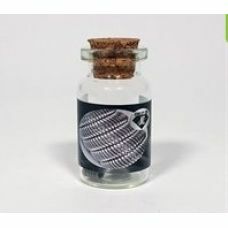 Resistance ~ 0.16 Ω - 1 pc. 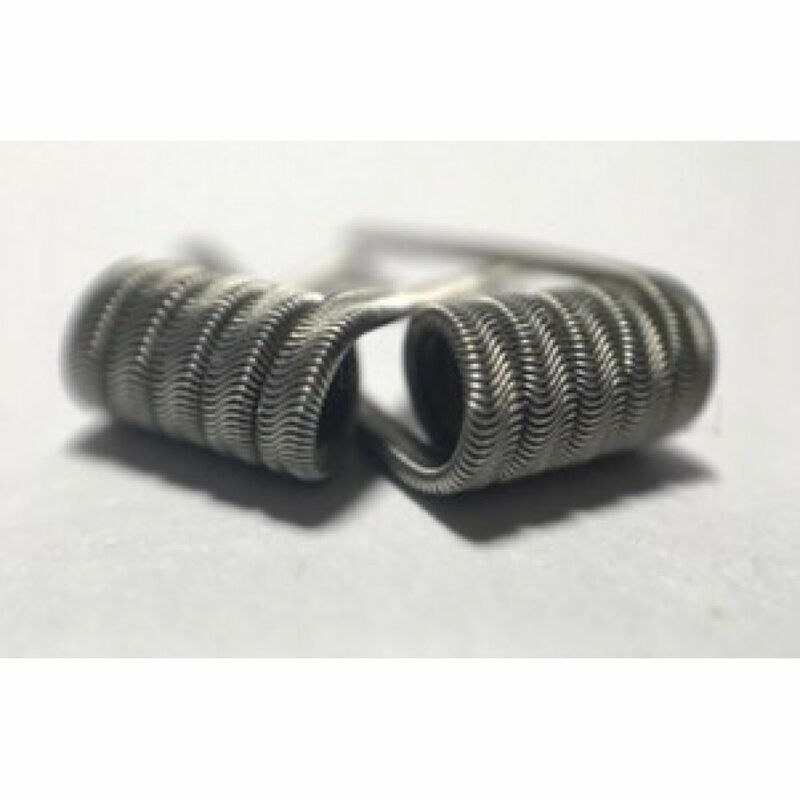 Resistance ~ 0.22 Ω - 1 pc. Resistance ~ 0.16 Ohm - 1 pc. 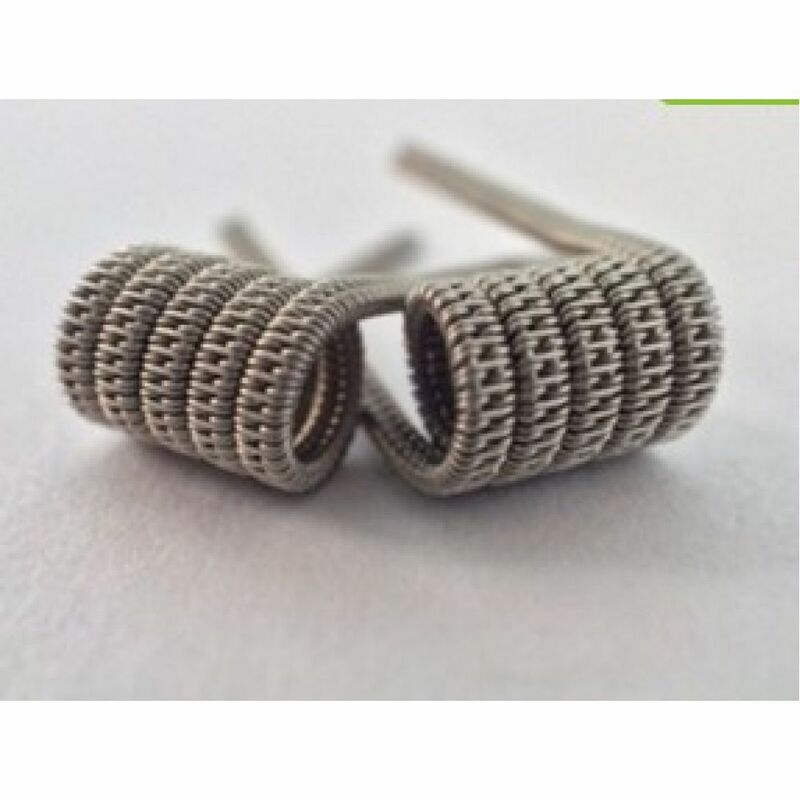 Resistance ~ 0.68 Ω c 1 pc. 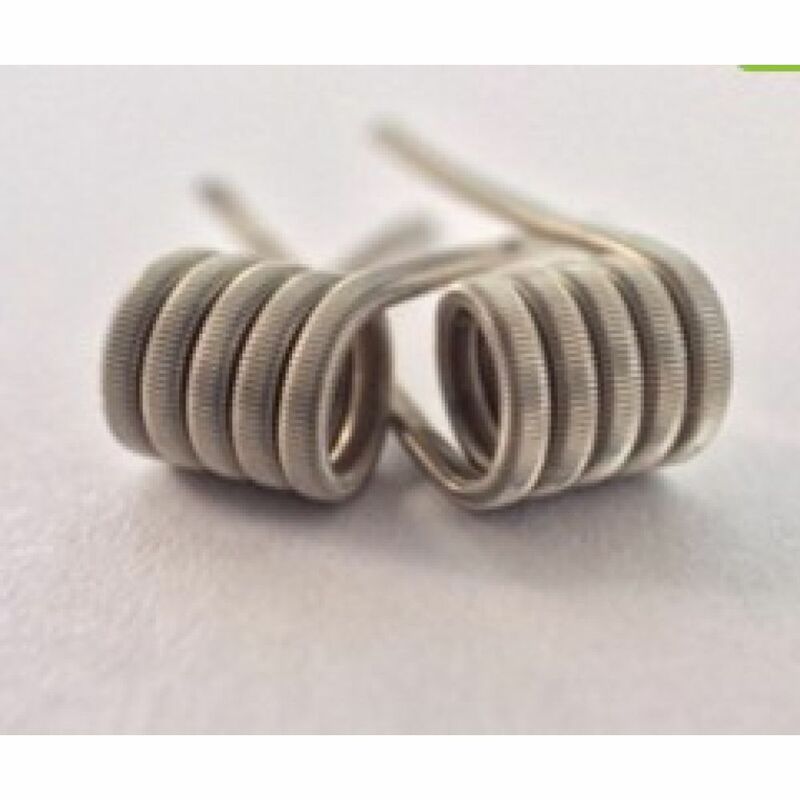 Resistance ~ 0.78 Ohm c 1 pc. Resistance ~ 0.2 Ohm with 1 pc.